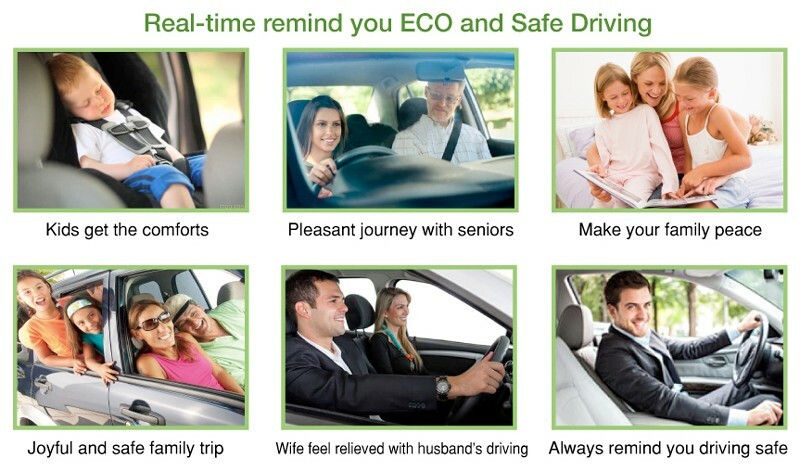 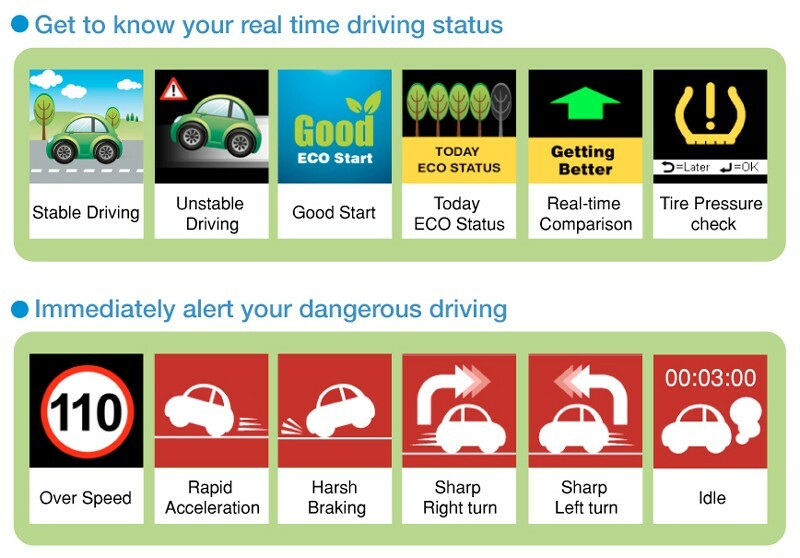 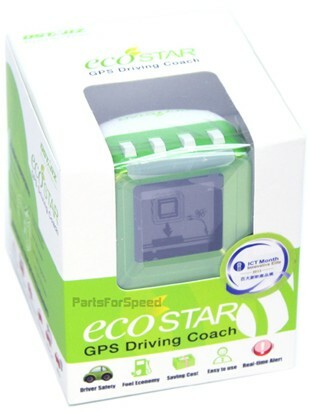 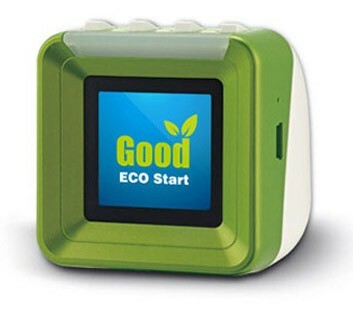 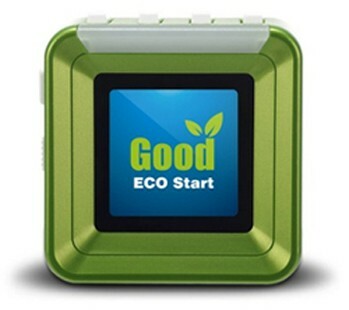 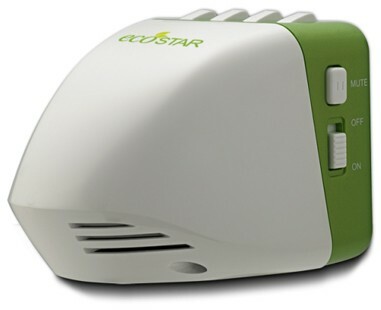 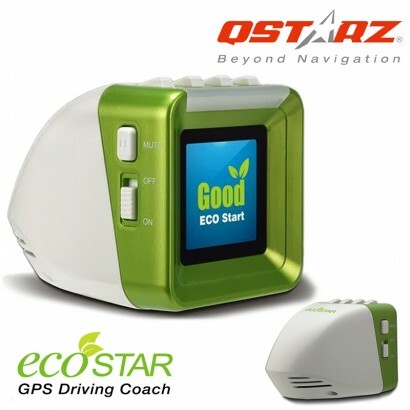 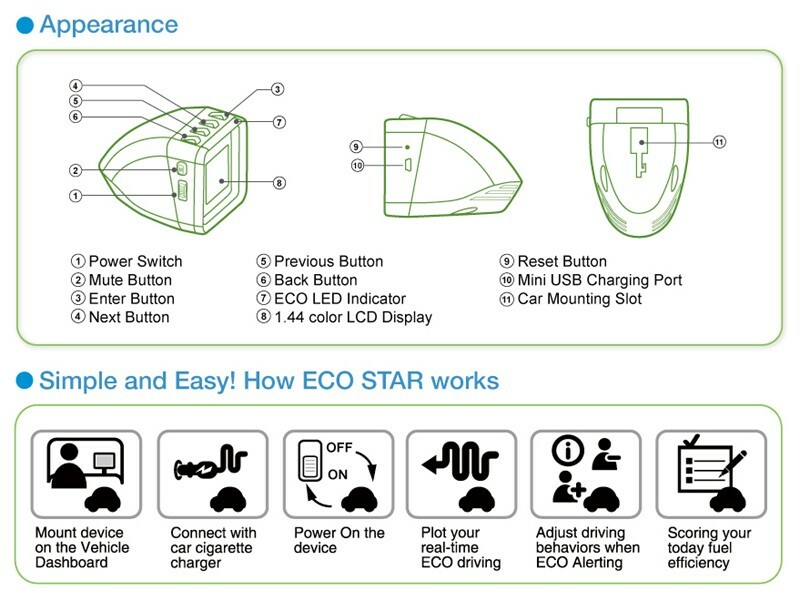 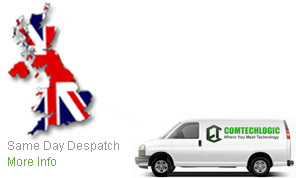 ECO STAR is a GPS-based ECO Drive learning device to remind and alert driver improper driving habits. 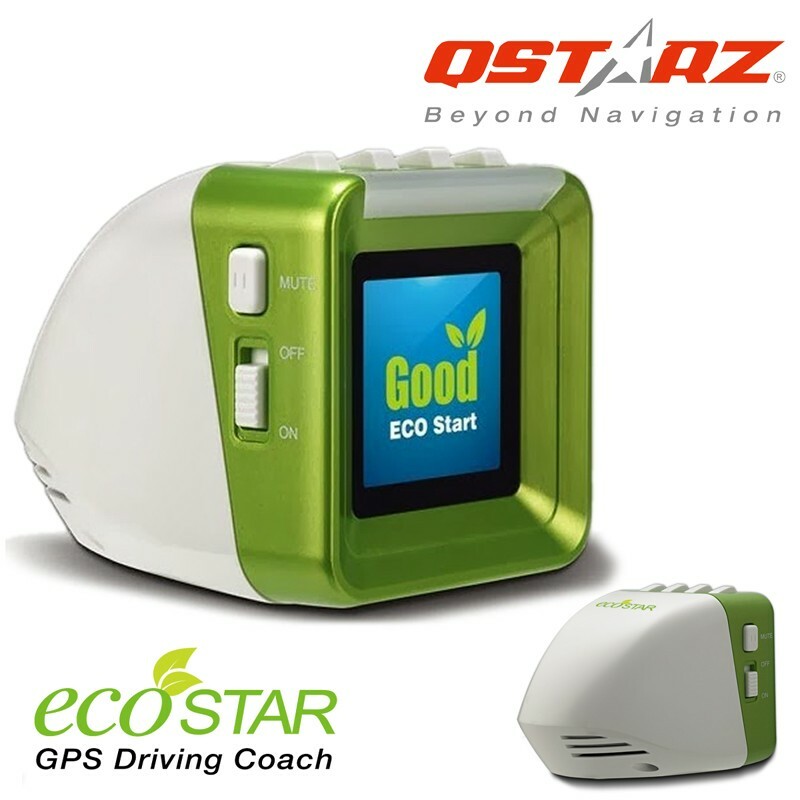 Whether you just passed driving test and hope to keep the driving skill, or you want to have better fuel-efficient driving, ECO STAR will help to improve driving behaviour and achieve ECO-SAFE driving. 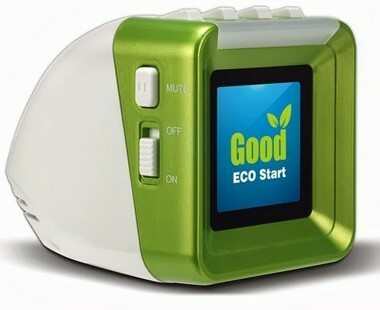 Save lives, save money, and Save earth!